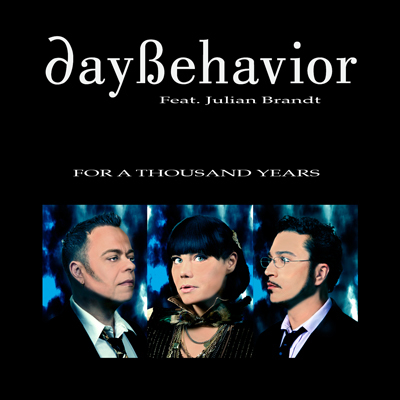 Featuring Julian Brandt on guest vocals in this sensitive and dark and beautiful duet with Paulinda. The B side is a brand new recording with Paulinda showing off her skills in Italian. For a Thousand Years is taken from the album "Follow That Car!"